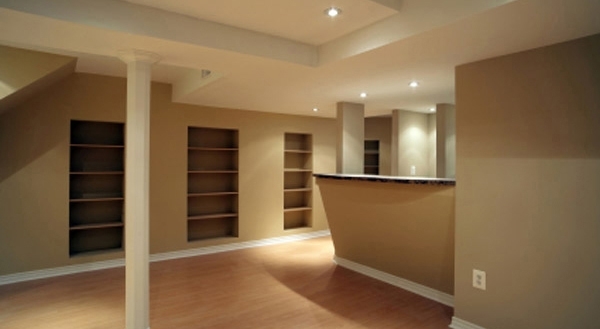 Every basement has the potential to be transformed into extra living space. This space is often overlooked because of moisture problems or the need for electrical and plumbing work. Basement remodeling is actually a great idea in spite of all this. Since the basement already has four exterior walls and a foundation, there is often minimal work involved to convert it into living space. Many are already wired for electrical and HVAC. If there are problems that need attention first, a qualified Long Island remodeling contractor can take care of them for you. 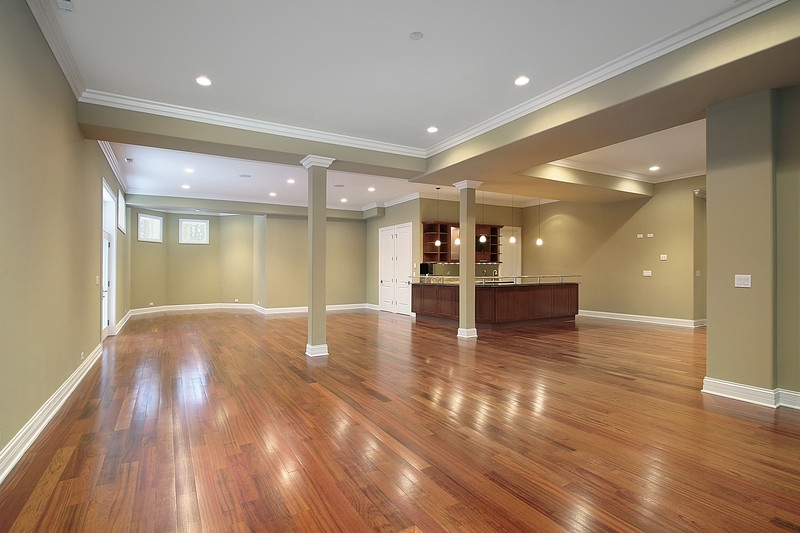 Magnum Contracting Group is the full-service Long Island remodeling contractors you want to handle everything. 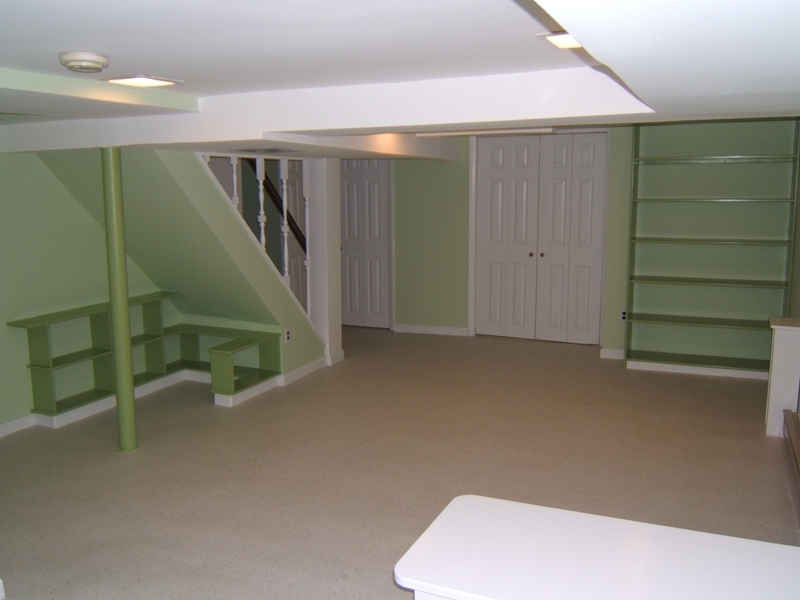 We can do what needs to be done to transform your basement into beautiful, comfortable living space. The first step is for us to examine and assess your basement. It will need a thorough going over to determine what needs to be done. 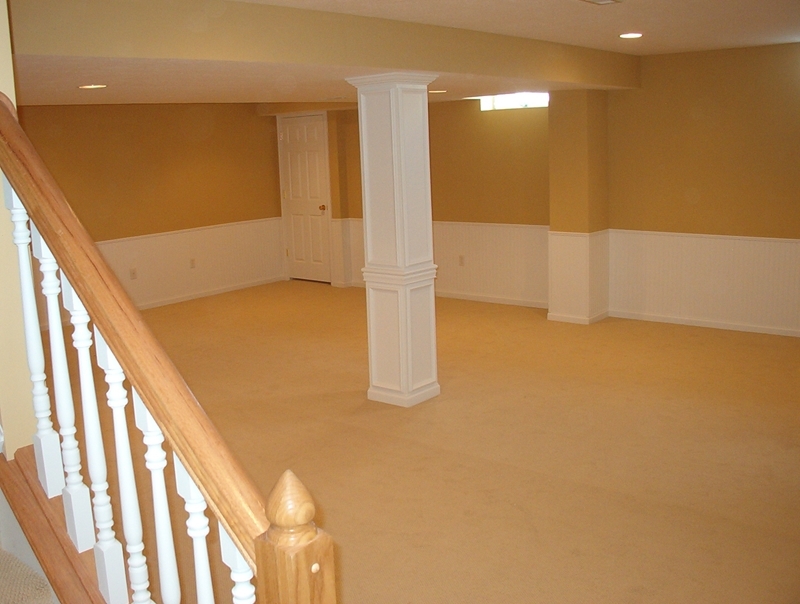 You will need an accurate estimate for the work and materials needed to transform your basement. When approved, a design for the new space will be planned out. The project will depend on the details of the design plan. Your input is vital during this stage. We will listen carefully to your needs and concerns. We'll make a design for the flooring, walls, electrical, HVAC, ventilation, plumbing, ceiling, insulation, and all other aspects of the project. Once everything is in place with the design, our remodeling experts take care of the permitting and inspections needed. We take care of everything for you. When we finish, you won't be left needing or wanting anything else. Your new space will be exactly what you'd hoped it would be. Magnum Contracting Group is dedicated to the highest quality service. We have the ability, skill, and knowledge to deliver exceptional workmanship. 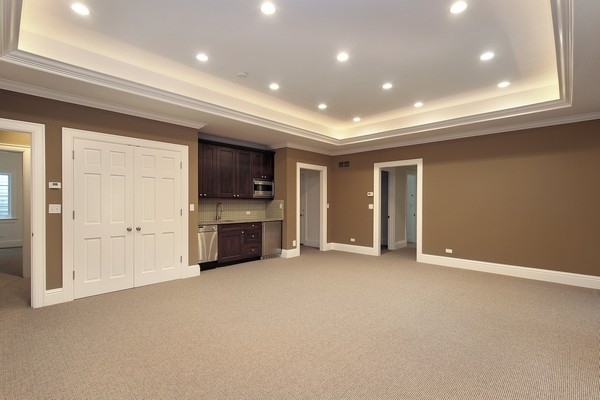 Whether it's your basement, roof, kitchen, bathroom, additions, or insurance restorations, our excellence leaves you with long-term value and enjoyment. 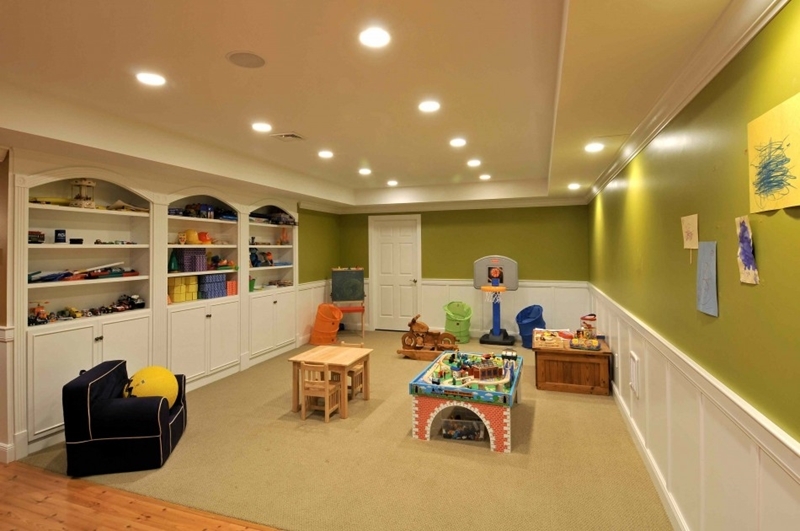 If you would like to know more about our Long Island Basement Remodeling service, please call 516-277-2300 or complete our online request form.